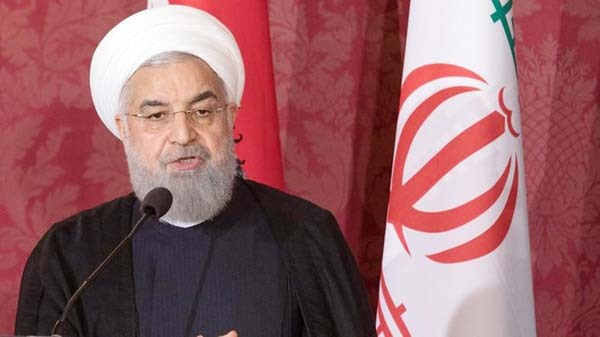 President Hassan Rouhani said that the United States is pressuring Iran and at the same time calling for negotiations \"every day\". Prices are rising and shortages are widespread, while Iran's currency has lost around 70 percent of its value against the dollar compared with a year ago. Rouhani said that the United States is pressuring Iran and at the same time calling for negotiations "every day".